Kelly has been in the investigation field for over 18 years. She has extensive experience in investigating and managing various types of insurance claims. 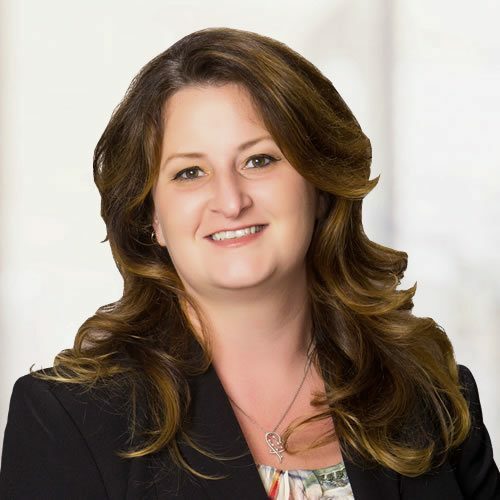 Kelly has a bachelor’s degree in Criminal Justice from the University of Central Florida and holds Private Investigator licenses in Florida, New York, and South Carolina.